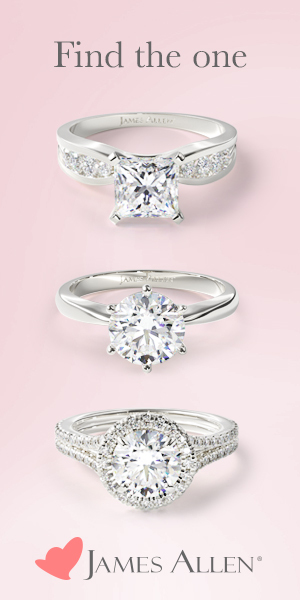 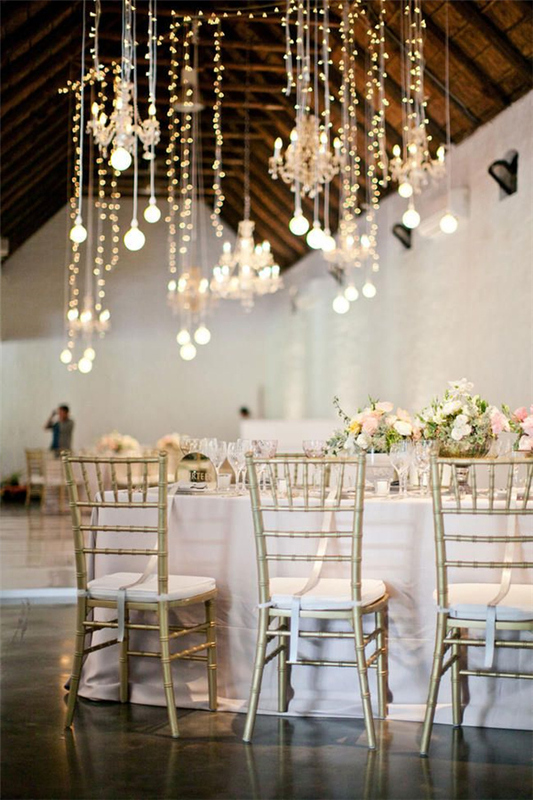 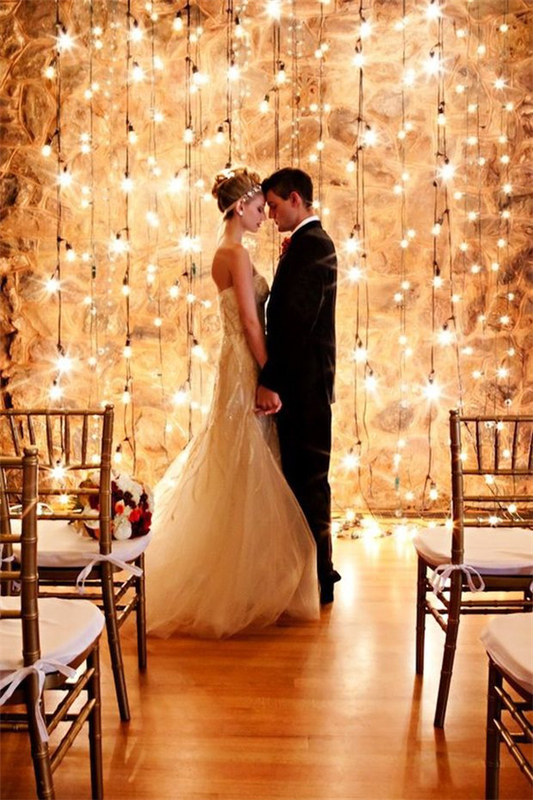 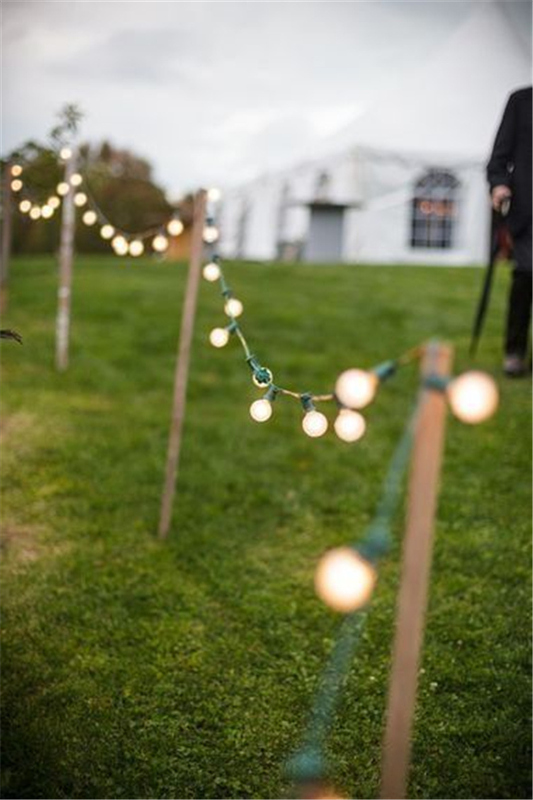 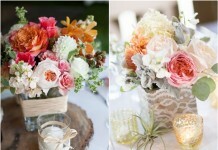 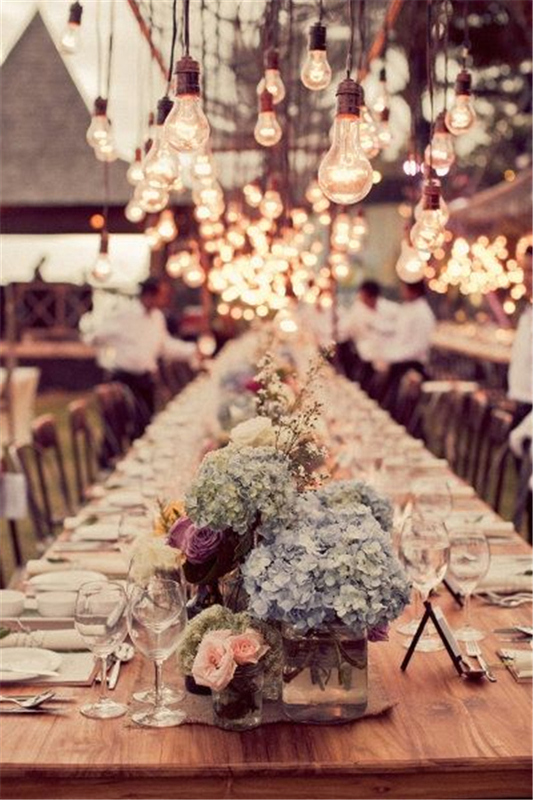 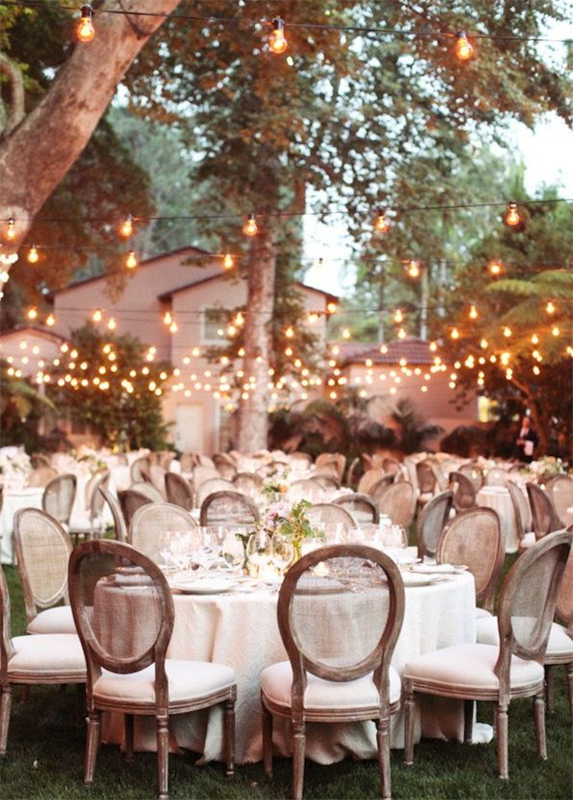 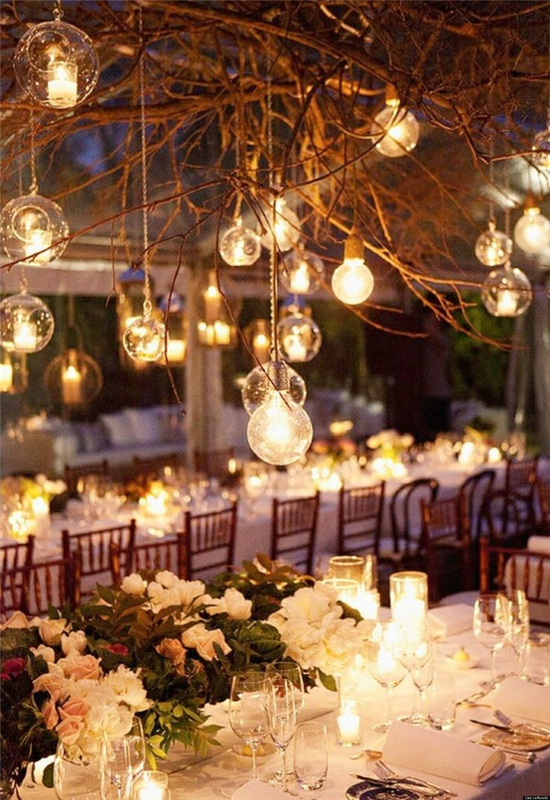 Although it is one of the most important details, lighting is frequently overlooked when planning a wedding. 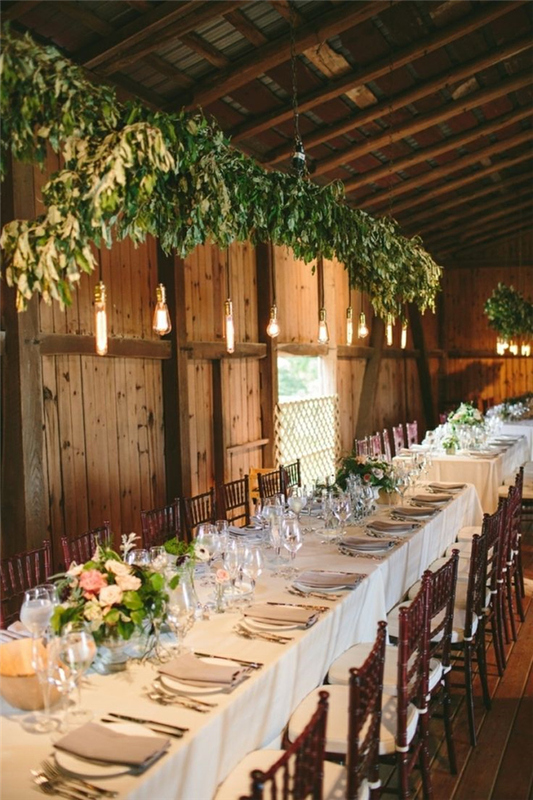 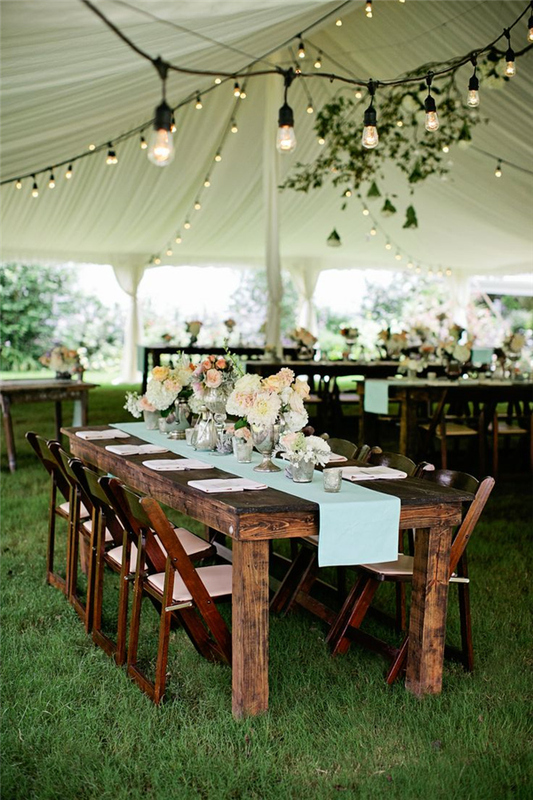 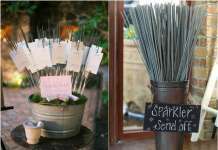 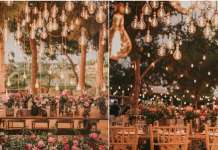 Often we focus on the decorations to cover the tables, walls and everywhere in between, but a big influence on the atmosphere of your wedding reception will actually be how the space is lit. 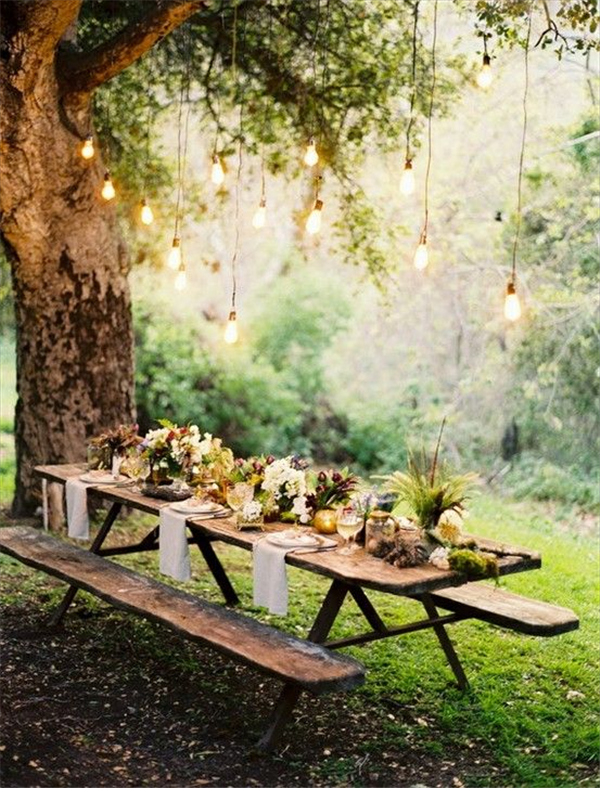 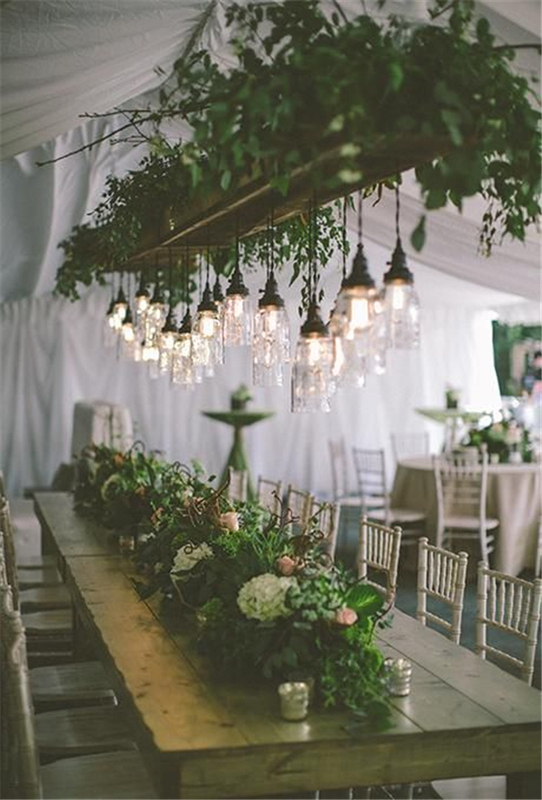 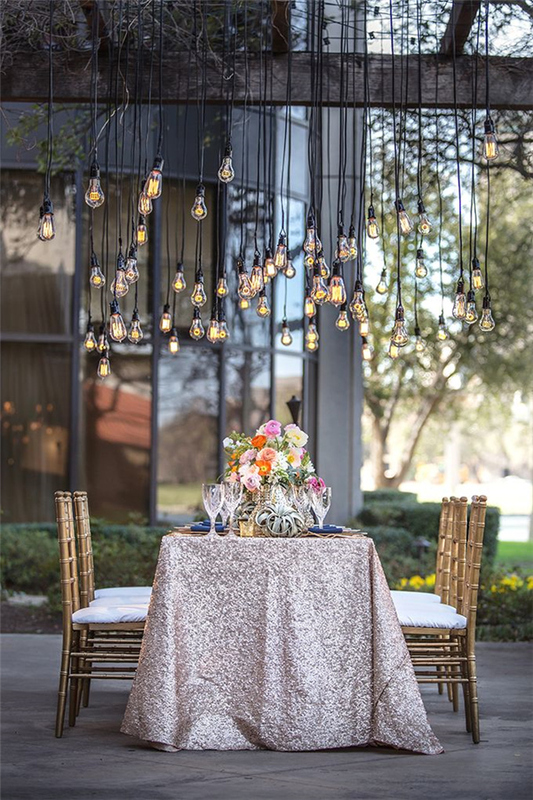 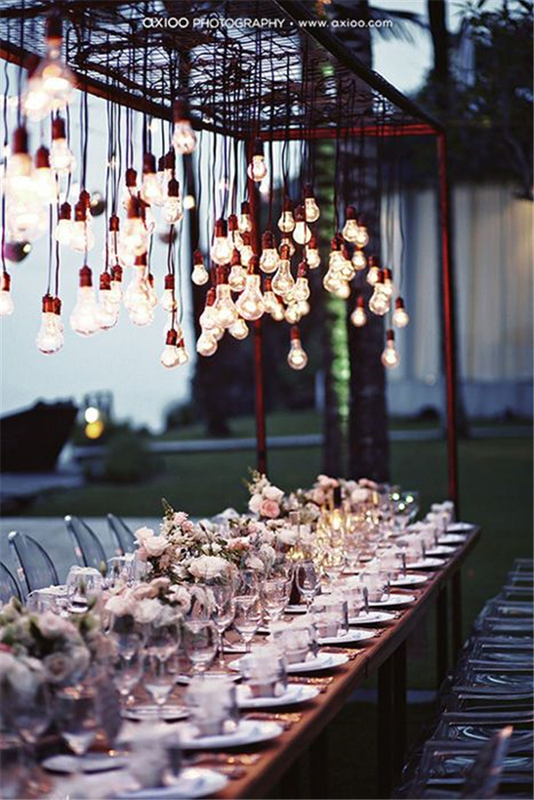 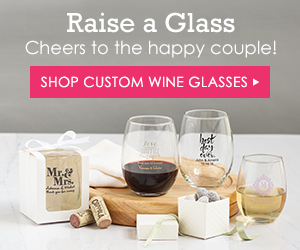 Edison bulb decor is a great way to bring romance and pretty lighting into your wedding ceremony or reception. 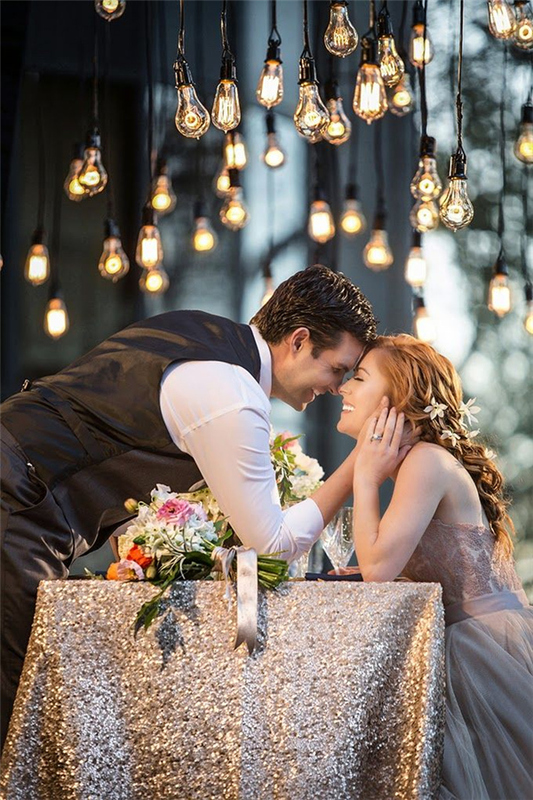 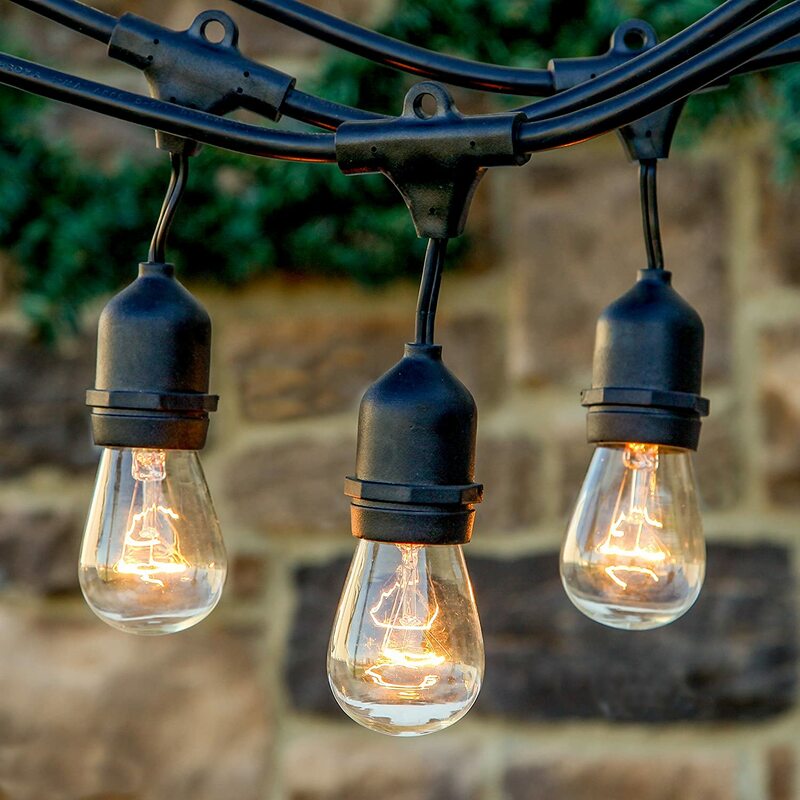 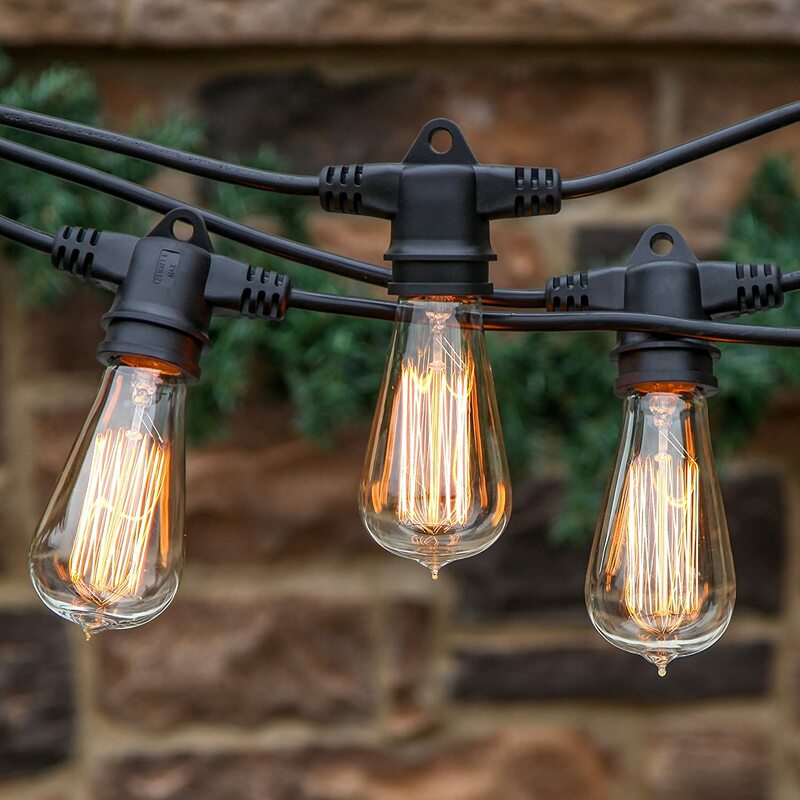 Not only do these lights create an elegant ambience, but they can also act as a beautiful centerpiece or decorative ornament for your big day. 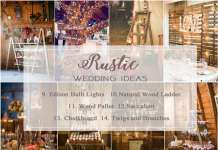 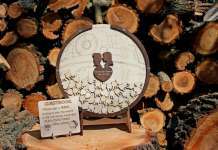 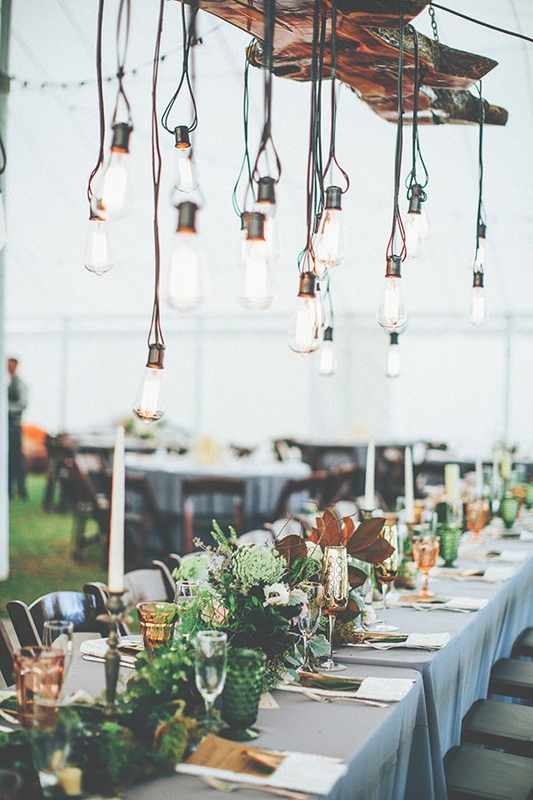 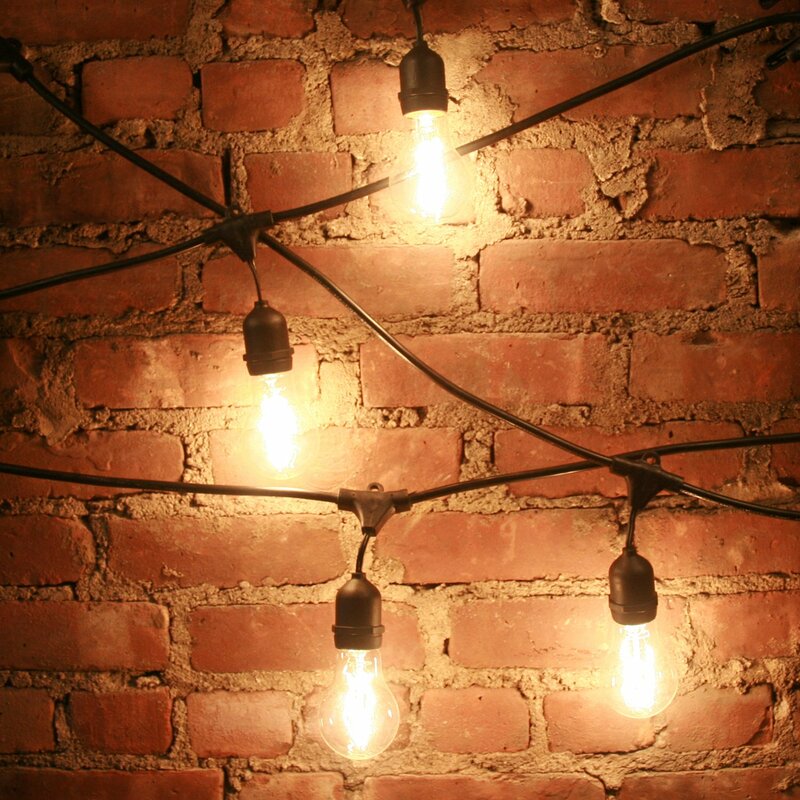 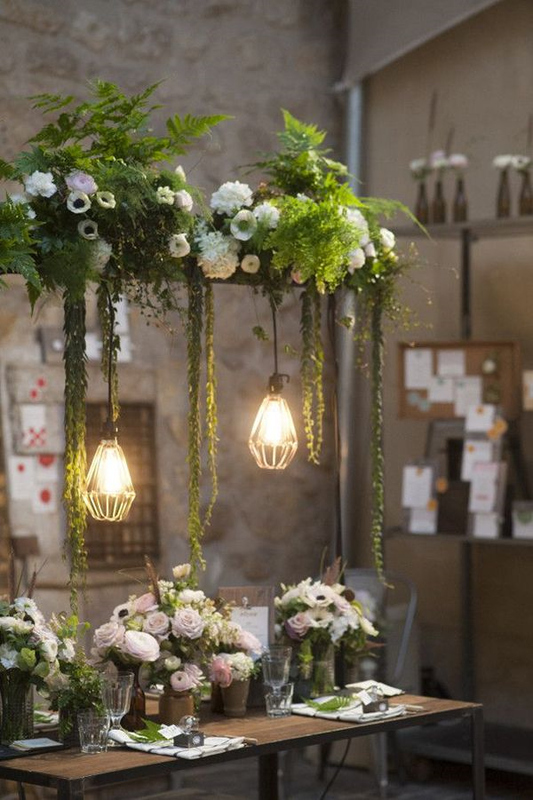 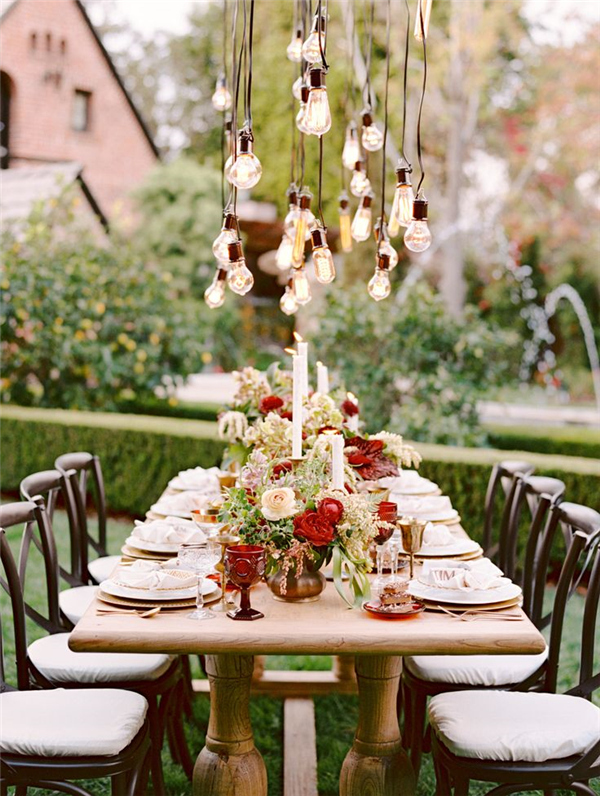 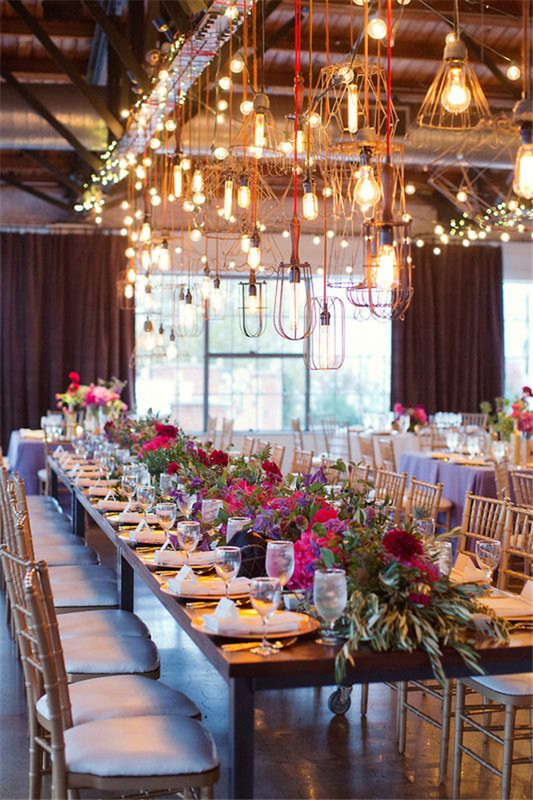 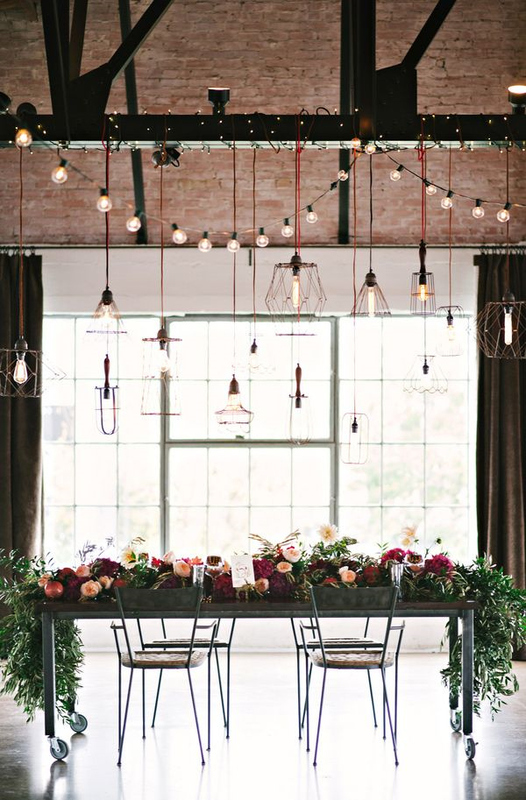 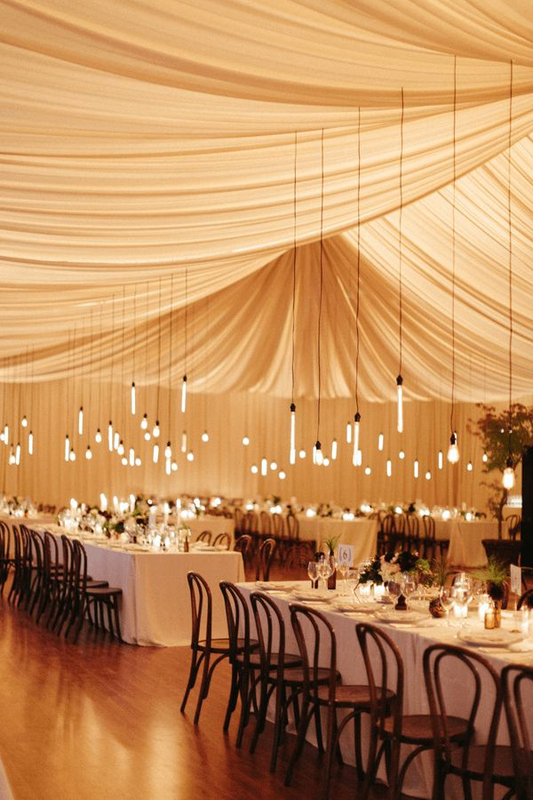 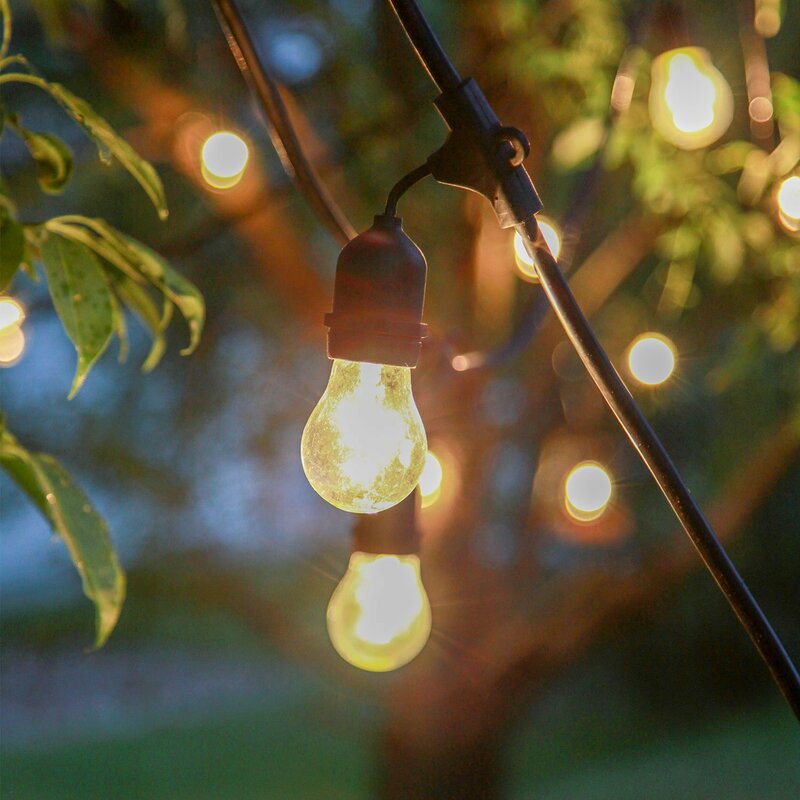 This post is packed full of stunningly creative ways to use edison bulb in your reception, so be prepared to get inspired!